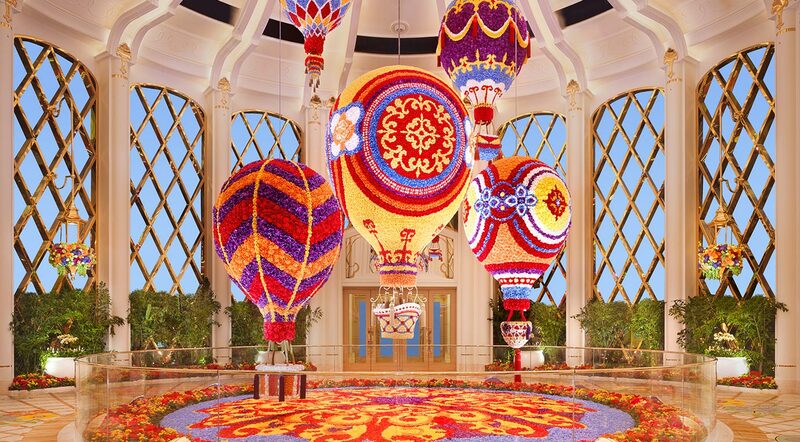 Log in to access your Wynn Insider privileges and enjoy exclusive discounts from 15% or more. Unlock a world of luxury with exceptional offers designed just for you. Explore the offers and packages at our hotels and resorts. 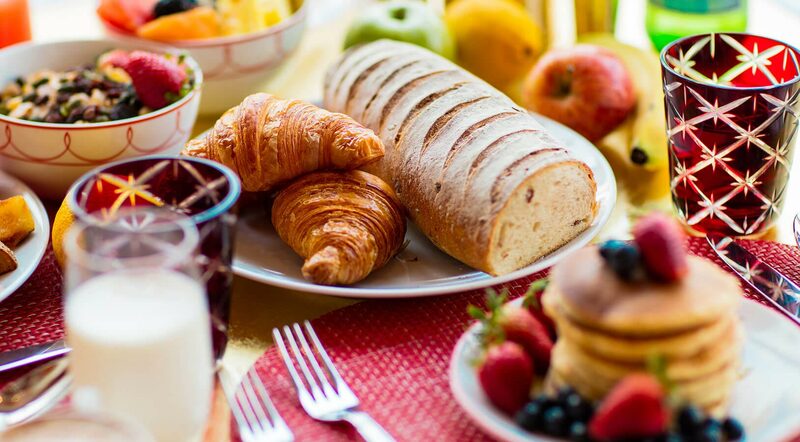 Enjoy a deluxe stay complete with two breakfasts at Fontana Buffet, for a great rate starting at HKD1,689. 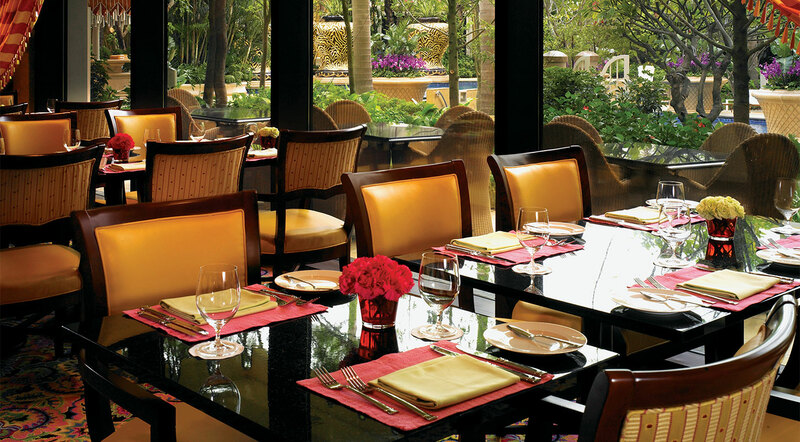 Enhance your stylish stay with a complimentary breakfast – just for Wynn Insiders! Enjoy up to 24% off our best advance booking rate.